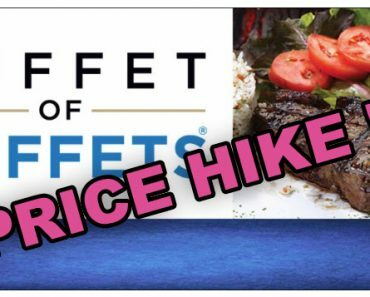 Read below and we’ll tell you about a completely unpublicized, un-marketed and un-promoted deal for you next Vegas buffet. At Primo Vegas we’re always keeping our eyes and ears open for deals, so we can share them with our loyal followers. PLEASE FOLLOW US on Facebook, and on the PrimoVegas website. 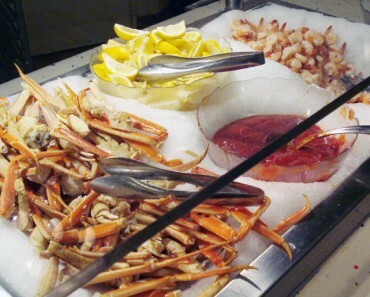 From time to time Vegas buffets have been known to put out discount coupons, which hotel guests receive at the time of room check-in. What we’d like to share with you is a completely unpublicized, un-marketed and un-promoted deal. That is a deal worth knowing about. 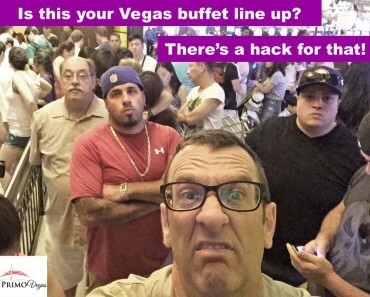 That will save you a good amount of money on your next Vegas buffet visit. 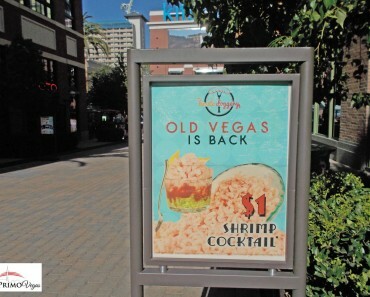 Remember, you heard about it here from the guys who have your back when it comes to Vegas. You’ve probably heard of Tix4Tonight. They’re the guys who offer the discount Vegas show tickets from their ticket outlets on the strip. Well they also offer discount tickets for Vegas buffets. 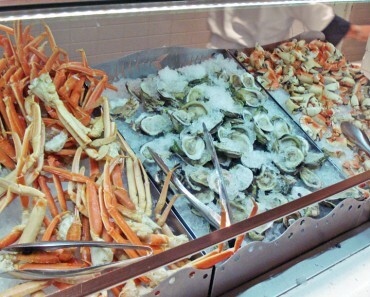 The participating vegas buffets can vary depending on when you visit Vegas. 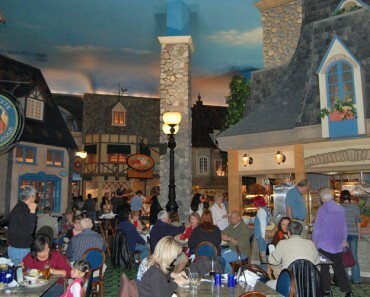 But when we were there most recently, they were offering discount Vegas buffet coupons from Harrah’s Falvors Buffet, the Spice Market Buffet at Planet Hollywood, the Paradise Buffet at the Flamingo and the Rio buffet. 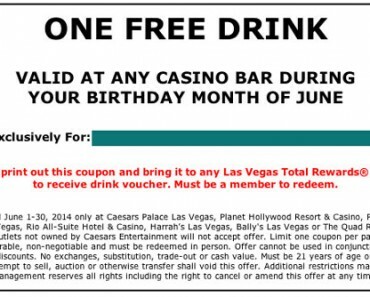 You pay $3 for the coupon, and the coupon gives you a two-for-one admission to the selected buffet. We chose the Spice Market coupon and we used it for dinner. It worked out great for us, and we recommend it. 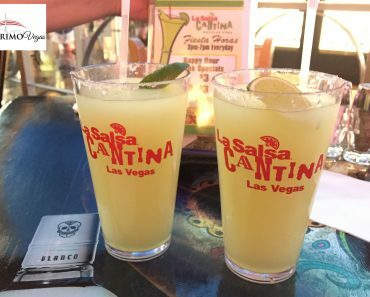 If you decide to take our advise, please tell them you heard about it on the Primo Vegas website. Thank you, and bon appetite! What we'd like to share with you is a completely unpublicized, un-marketed and un-promoted deal. That is a deal worth knowing about. 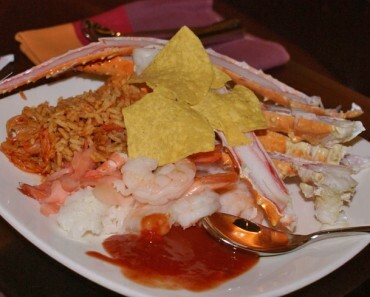 That will save you a good amount of money on your next Vegas buffet visit. Remember, you heard about it here from the guys who have your back when it comes to Vegas.